Before coming to Venture Capital Properties, Mr. Katz worked at Itzhaki Properties, which he joined in 2009. Here, he quickly developed strong relationships with many of Manhattan’s biggest landlords as well as institutional investors, REITs, and high net worth individuals across the globe. Mr. Katz lives in Brooklyn and is currently working toward his bachelor’s degree at Touro College. He is an active contributor and volunteer at several local charities. 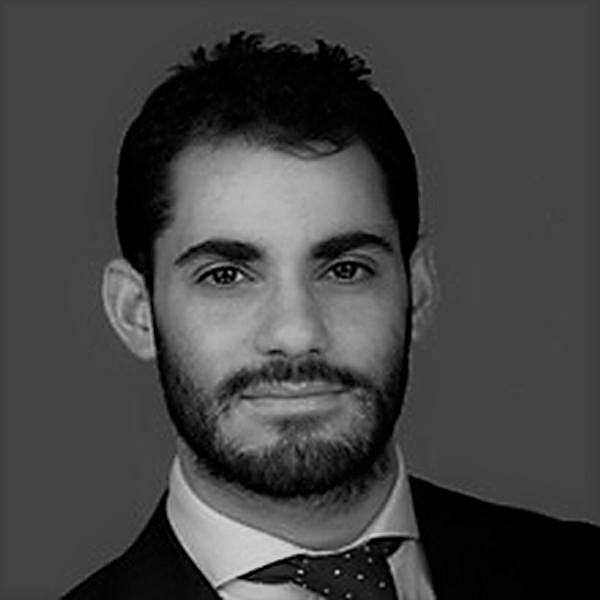 Moish M. Katz joined Venture Capital Properties in March 2012 under the leadership and guidance of Soly Halabi. Mr. Katz focuses on prime off-market residential, commercial, and development properties in Manhattan and Brooklyn.